Best suited to players seeking exceptional accuracy, the Head Graphene XT Xenon 120 Slimbody squash racket features a mid-plus (475cm2) head providing a balance of power and control and has a thin beam making it very aerodynamic. This evenly balanced racket ensures great manoeuvrability and easier retrieval of balls that are close to the wall. For more control and feel, it is lightweight (120g) and uses Graphene XT technology to deliver a faster swing and impressive power. Plus, there is AFP (Adaptive Fan Pattern) technology enabling you to choose between the straight string pattern for maximum power and the special fan-shaped pattern improving ball control. 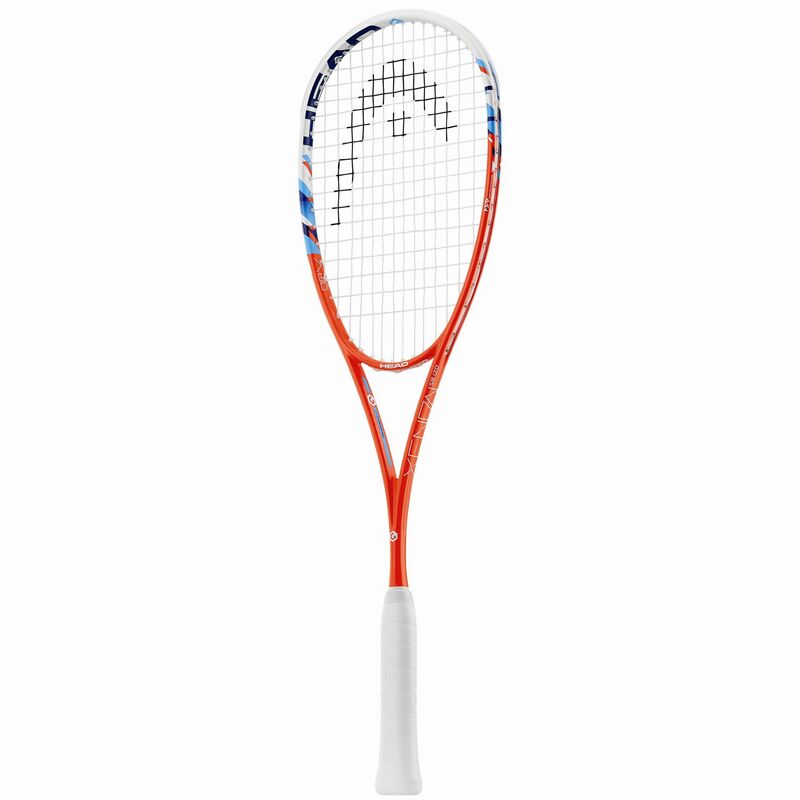 The racket is strung with Evolution Pro string for outstanding playability and durability and comes with a full protective cover. 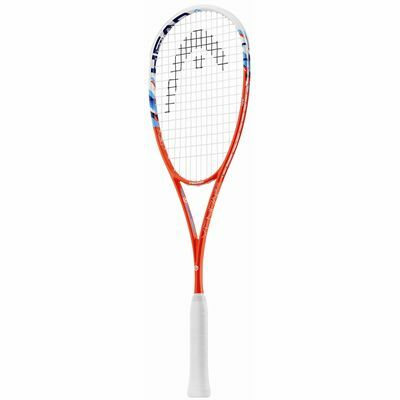 Racket has not much power even after replacing poor quality strings, very disappointed after spending so much money on a new racket. for submitting product review about Head Graphene XT Xenon 120 Slimbody Squash Racket.